The woman behind The Creature from the Black Lagoon was all but lost to history. 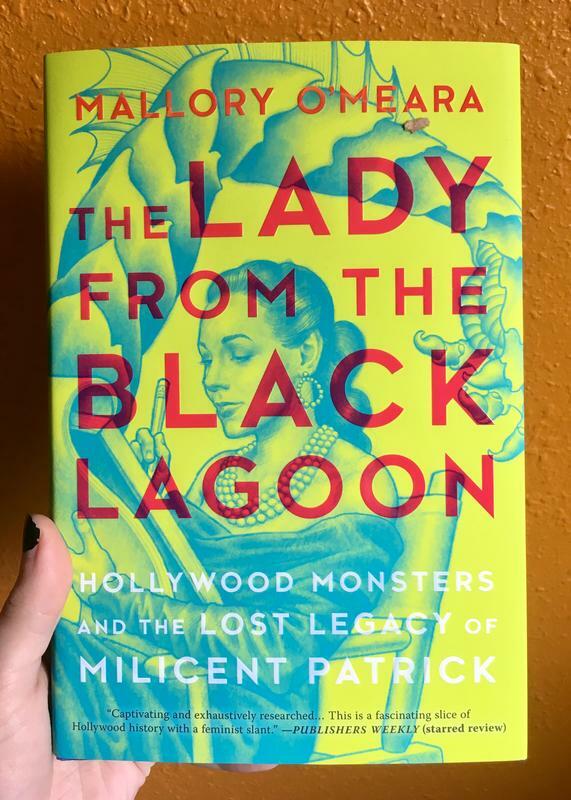 Milicent Patrick designed the movie's namesake creature, but her contributions were claimed by a male colleague and she was all but erased from history. This is the story of her incredible life. Log in to get emails when Mallory O'Meara has something new.